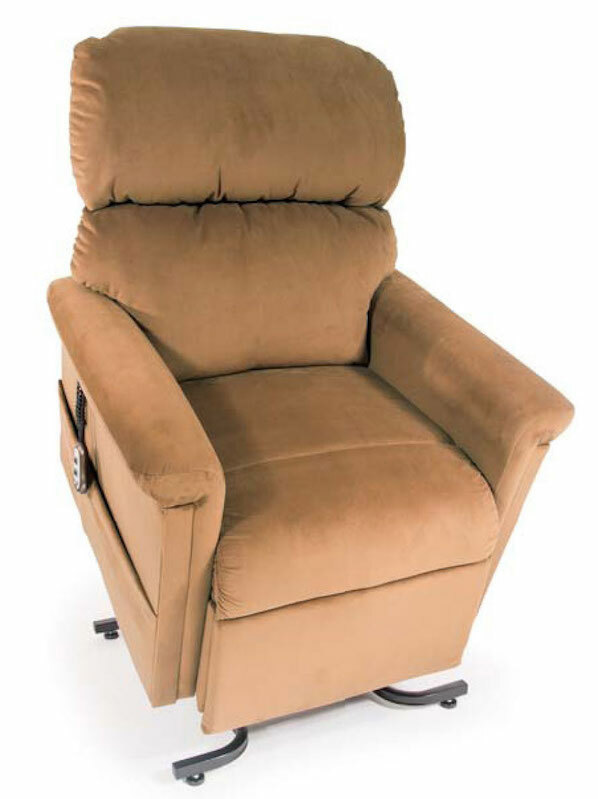 AmeriGlide's 375M Heat & Massage lift chair is a three position recliner with a 375 pound weight capacity. This affordably priced lift chair comes standard with heat and massage functions for ultimate relaxation. 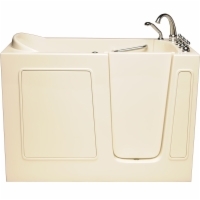 Built with a hardwood and furniture laminate frame, the 375M Heat & Massage boasts a full chaise pad, overstuffed seam back cushion, and battery backup to keep you mobile in the event of a power outage. A 1 year in-home parts & service warranty is included with purchase. JO from Aurora, Co would recommend this to a friend. Very happy with purchase, so far! 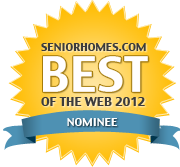 Cay the arthritic grandma from Westlake village, CA would recommend this to a friend. Comfortable chair, the lift function and recliner are easy to use and the heat and message are wonderful. The lift feature. Made it so much easier for my mom to get out of without falling. They would not deliver into the. House so I had to dragg It into place which if my mom was there alone could never have done and it would have sat outside for a few days. 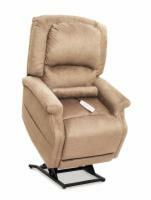 Comfortable chair, the lift function and recliner are easy to use and the heat and message are wonderful. The lift feature. Made it so much easier for my mom to get out of without falling. The seat is a little long for my moms short legs and the controller was a little confusing for her to tell which way was up.